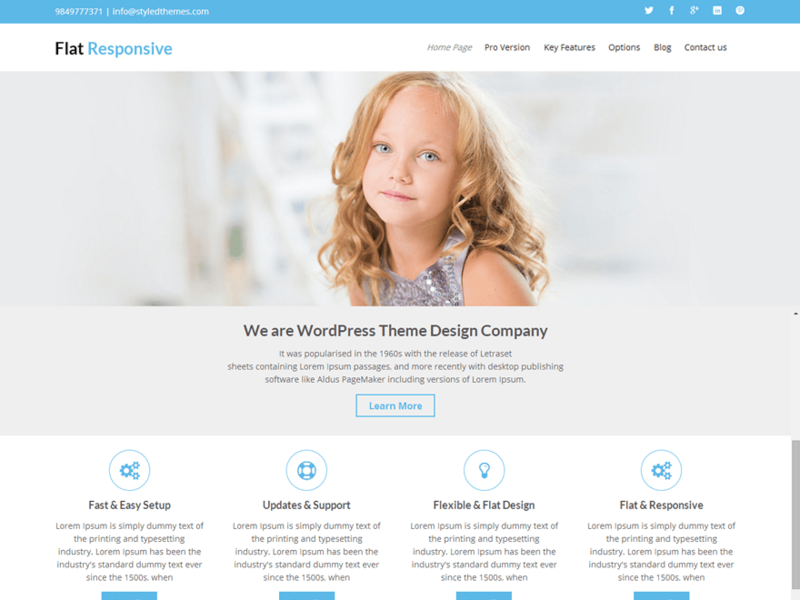 If you are looking for a free theme with premium like features that can meet all your needs to represent your business online, Flat Responsive is definitely the WordPress theme you have been looking for. 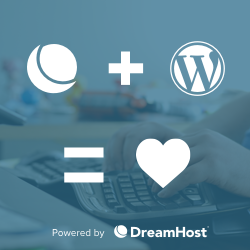 Create posts with various post formats and media type, choose the page widths from the 3 options, and help your visitors find your content on any device they browse through. 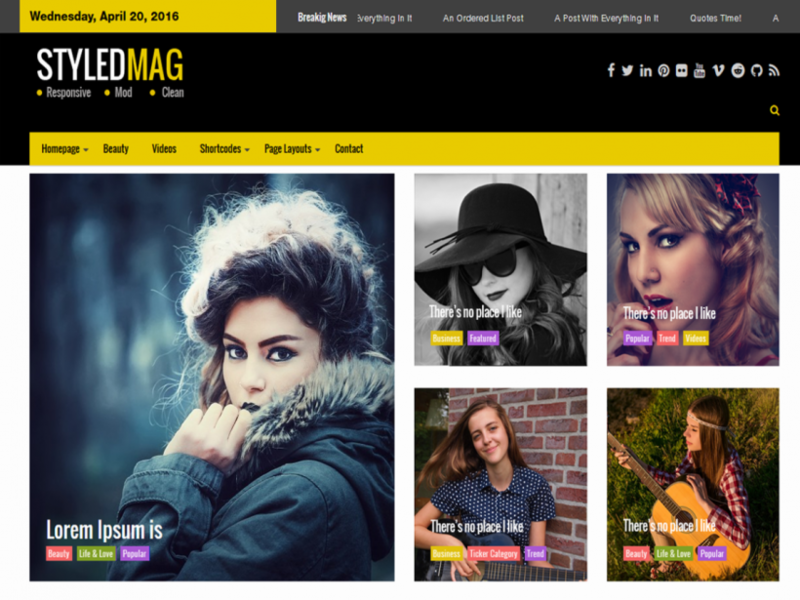 Flat Responsive is the ideal free corporate WordPress theme for those with a keen eye for details, who wants everything in the right place and with elegant presentation. This corporate theme has built-in SEO to help you grow your online reach via organic channels and boasts a custom portfolio section to showcase your projects in style. Keeping in mind a client-focused approach your website visitors will have a good user experience. 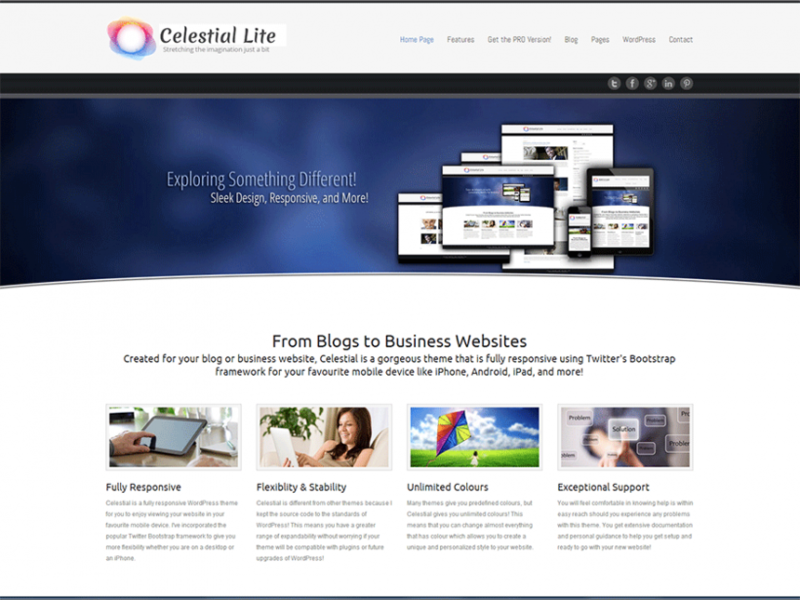 We have incorporated 5 navigation styles in this theme to improve the user experience. 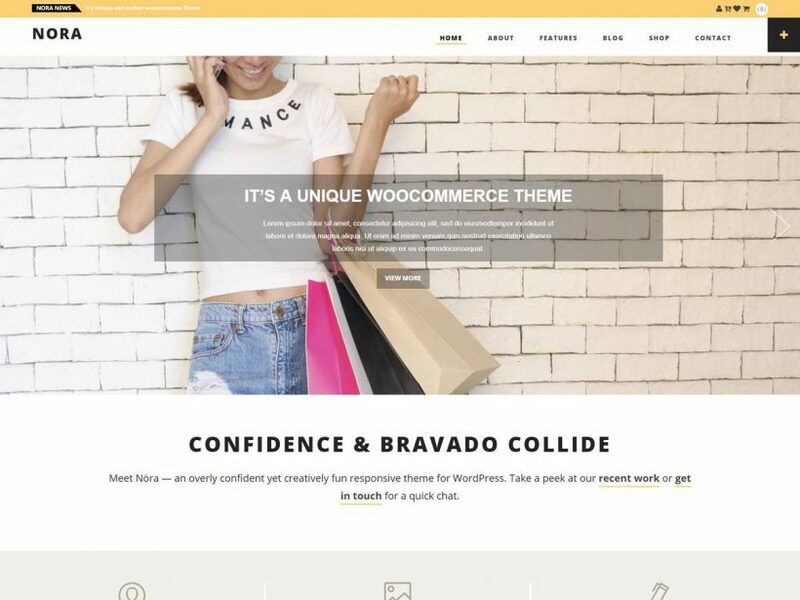 This theme is packed with features and we have also added compatibility for WooCommerce, WidgetKit and Jetpack. If you would like more features, premium support and advanced customization options check out the Pro version of Flat Responsive theme.